Recently, I've been very good, and i've rarely spent any money, apart from on the essentials. However, that all changed on Monday, as I went shopping, and decided to treat myself to a couple of things, most of which I did not need! Keep reading to find out what I bought! The first stop was of course, Boots. I find that when I go shopping, I have to into boots, and it's rare that I come out with an empty bag. This time was no exception. Next, a new product. 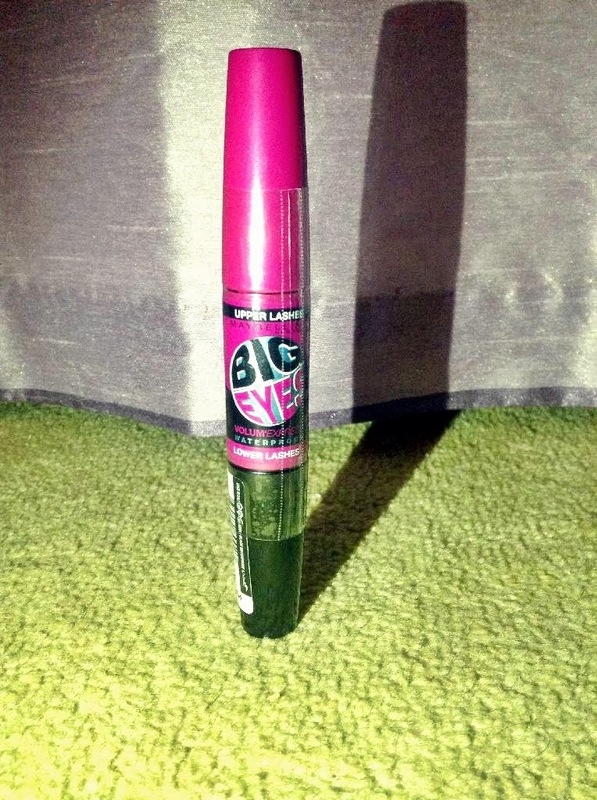 It is the new "Big Eyes" Mascara by Maybelline. I've heard mixed reviews about this, but I needed a new mascara, and this had £2 off as it's introductory price (£6.99) So I just decided to pick it up, i'll let you know what I think of it. Next stop was "The Art Store". 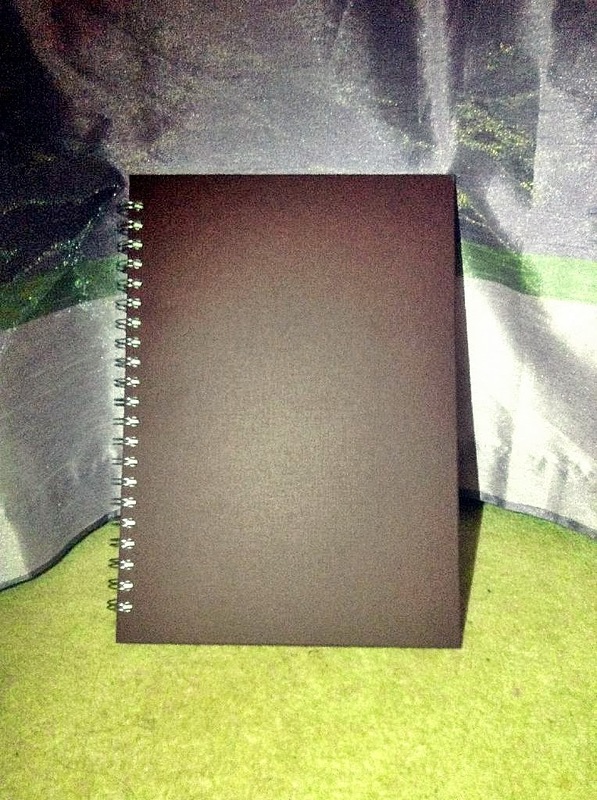 I was in need of a new sketchbook, and I wanted a reasonably big one, and this was supposed to be £7, but it was reduced to £3! Bargain! I then popped into H&M, where I only picked up one item. 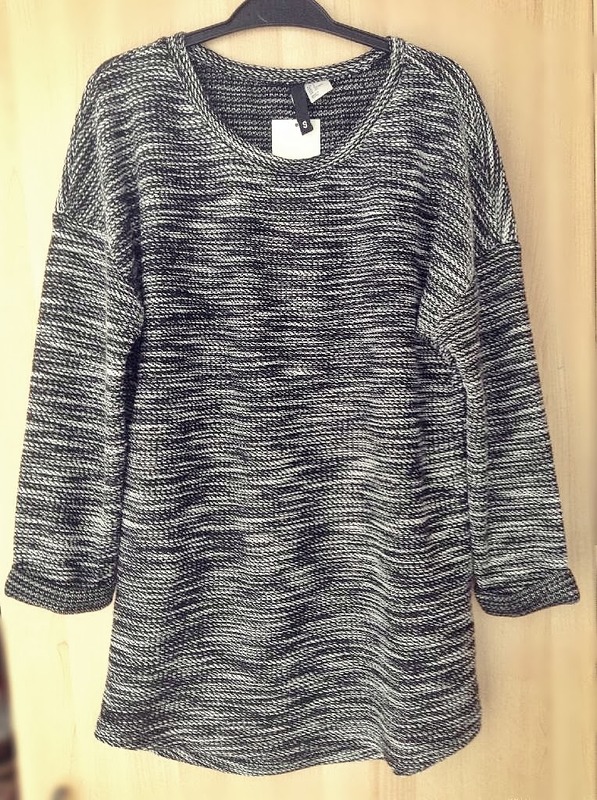 I fell in love with this jumper when I saw it, and I rushed to try it on, and I loved it even more once it was on! It fits me really well, and it's reasonably warm, and it covers my bum, so I can wear it with leggings. It was £9.99 and I think i'm going to get a lot of wear out of it! I took a quick detour into Lush, because it's hard to avoid this shop, I love it too much! 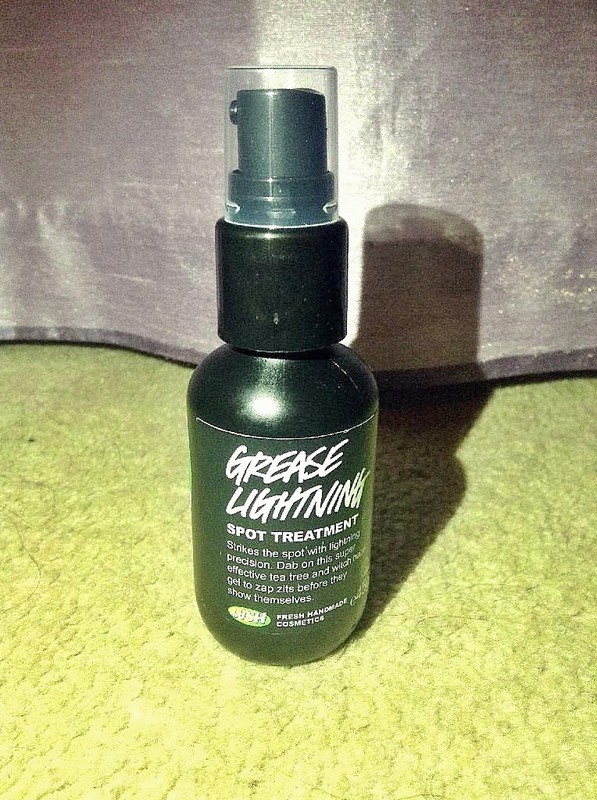 My skin is really bad at the moment, and soooo many people have had such good things to say about their "Greased Lightning" spot remover, so I caved, and picked it up. It was £5.95. 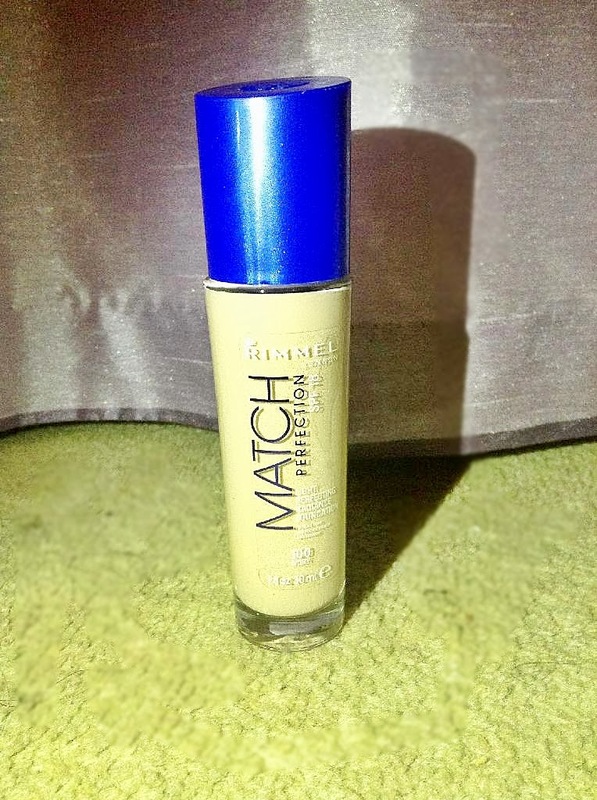 I've avoided buying it for so long, because any spot cream i've tried has made them worse, rather than better, but i've yet to see a bad review about this! I'll let you know how I get on! Final stop was of course, Primark, where I picked up a couple of things. 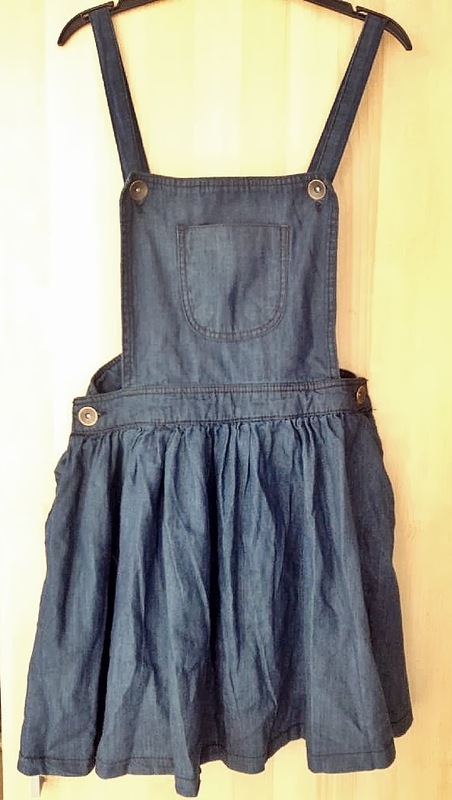 First was these dungarees. Thinking back, this was probably an impulse buy, as I have no idea where i'm going to wear this, but I thought it was really cute, and unique, and it was only £5! 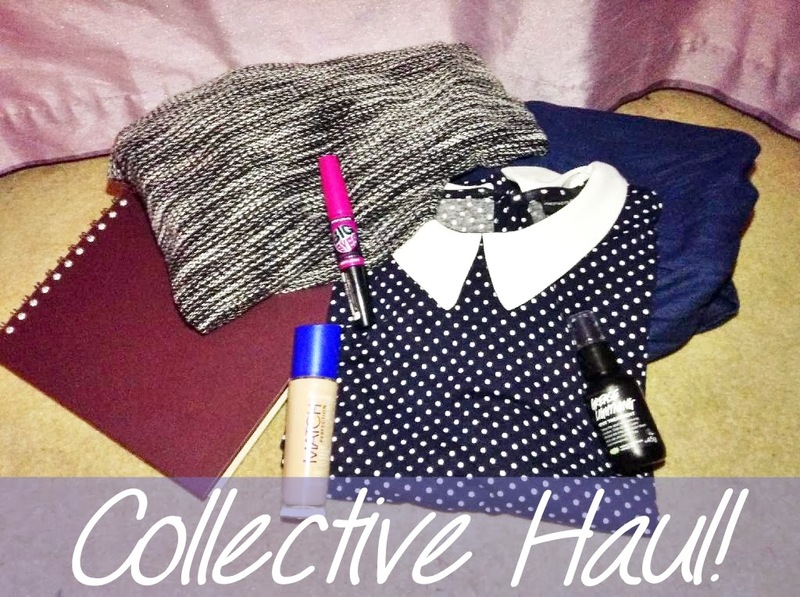 (reduced from £12!) I might try to do an Outfit Of The Day where I incorporate this into it. I'm not sure though. Final thing I bought was this adorable shirt. I am in love with it. 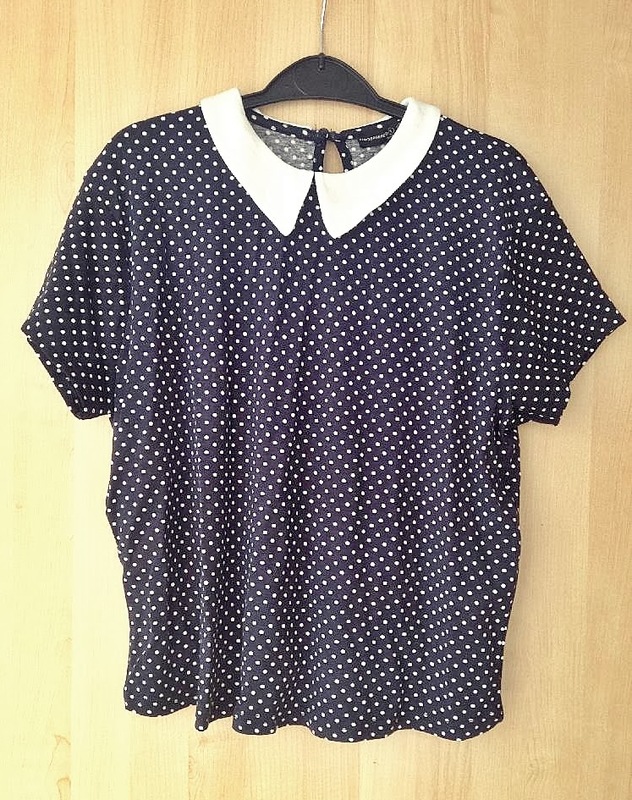 I am a sucker for collars, and right now i'm loving blue and white together, so this is perfect! I know i'm going to be wearing this a lot! Plus, it was only £6! And that's everything I bought! See you soon!